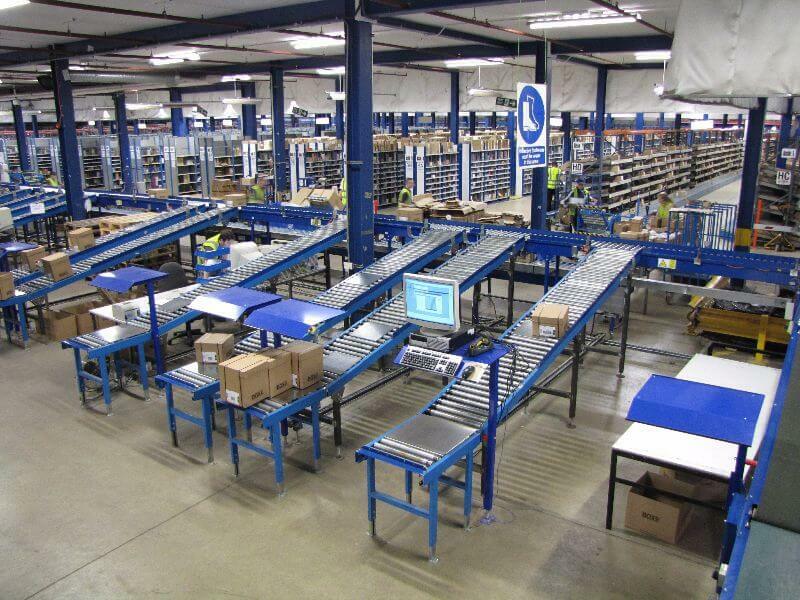 Conveyor Systems Ltd offer a number of conveying solutions suitable for most warehouse applications. 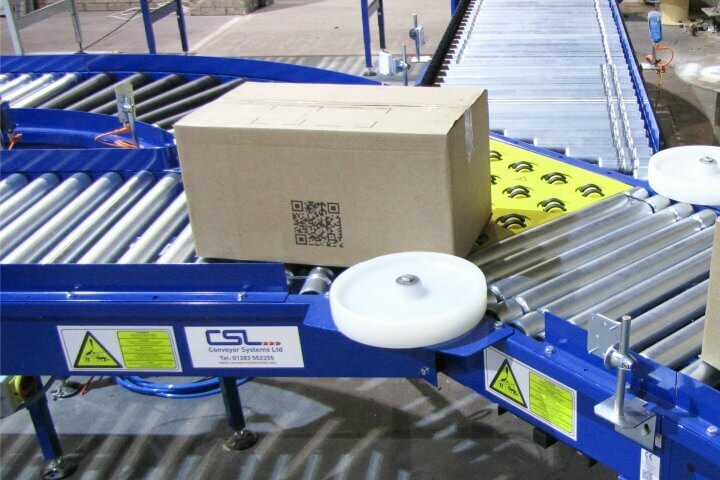 CSL warehouse conveyor solutions are ideal for handling most products such as jiffy bags, poly bags, tote bins, cardboard cases, cartons & pallets etc. 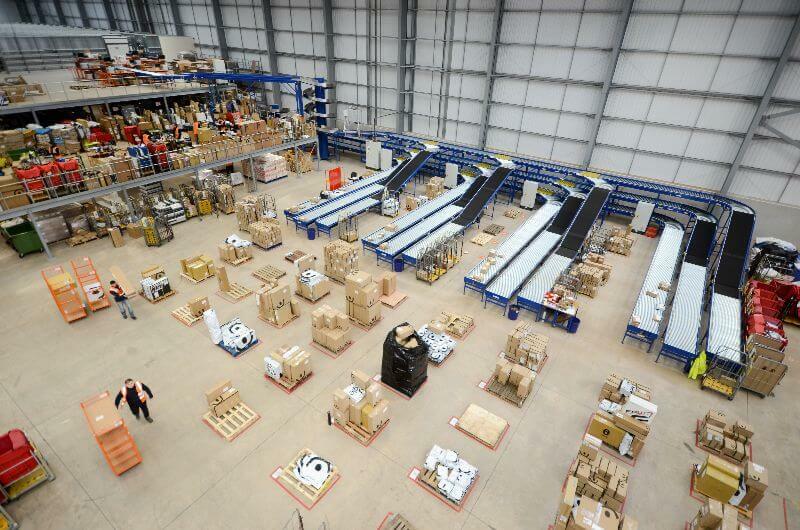 CSL’s approach is to provide modular and/or bespoke systems to suit the application, whether it’s sorting via barcode/tag reading, colour recognition or by weight/size; low/high speed sortation and stock replenishment/order picking to/from various levels of mezzanine flooring using a wide range of both vertical and inclined elevator/lowerators. 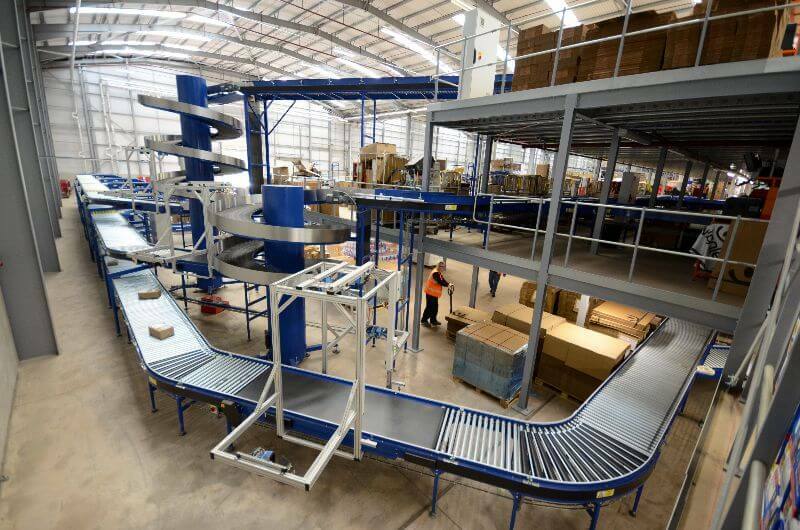 Ambaflex spiral conveyors provide a continuous throughput from ground floor up to 20m whilst also featuring the smallest footprint available. The shallow incline and high grip slats make the CSL spiral perfect for elevator/lowerator solutions of totes, cases, cartons and bags etc. and are also reversible as standard for 2-way operation. 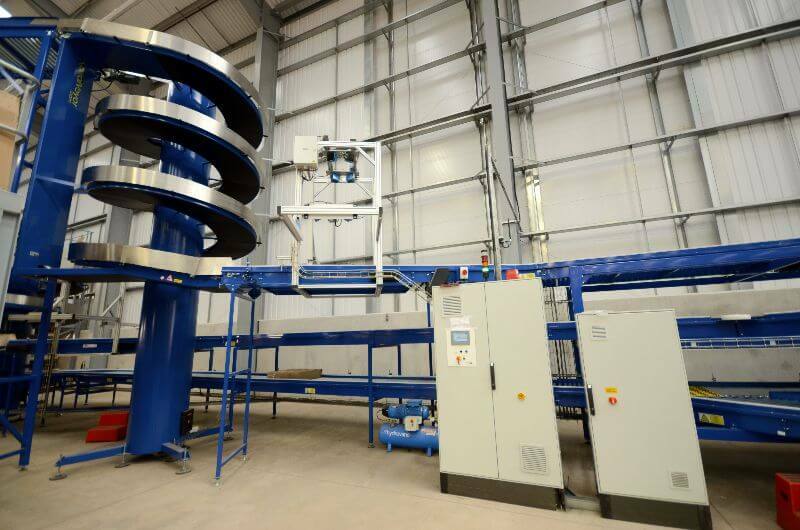 CSL offer a comprehensive range of powered roller conveyors and motorised roller conveyors manufactured from either aluminium, mild or stainless steel. 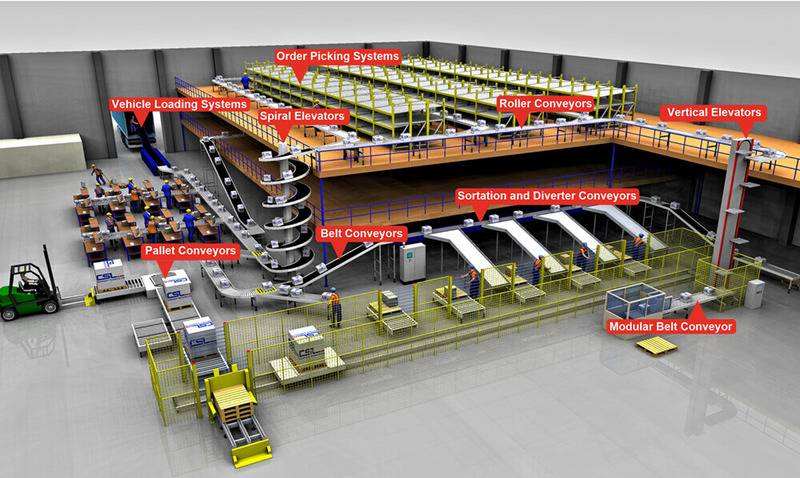 The modular design allows for cost effective integration of various conveyor modules to create highly efficient and adaptable handling systems. 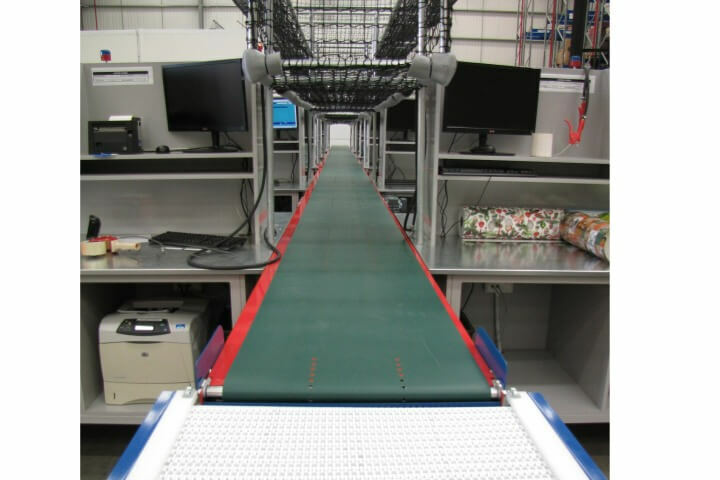 Motorised roller conveyor otherwise known as zero line pressure/ZLP can be used for queuing of products where non-contact must be maintained. The CSL range includes platform and continuous elevators which have small footprints and can infeed and outfeed on multiple floor levels. Also a range of pallet elevators complement the extensive range. Belt conveyors come in various forms with different belting finishes, including smooth, grip face, modular plastic etc. 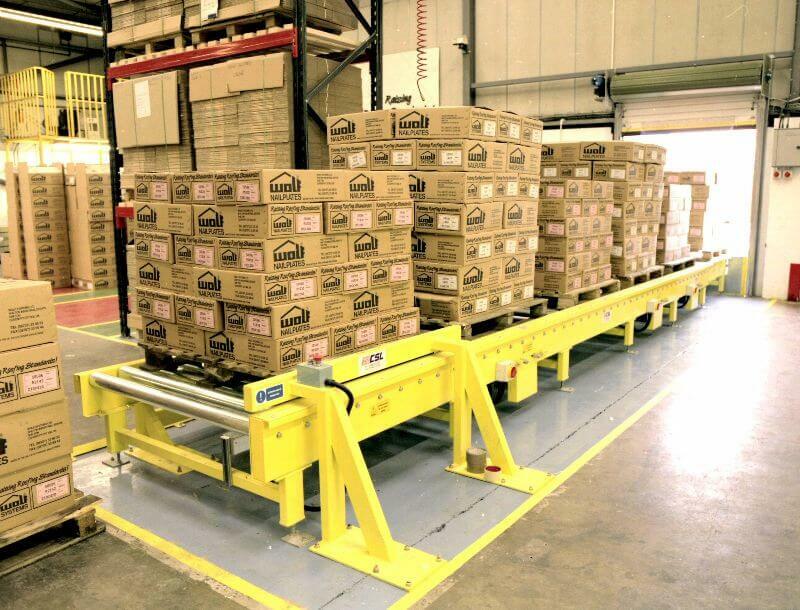 They are commonly used in warehouses for elevating products above head height on an incline/decline both to keep an area clear for access under or between floors. They are also widely used where the product is small/delicate and cannot travel on rollers. 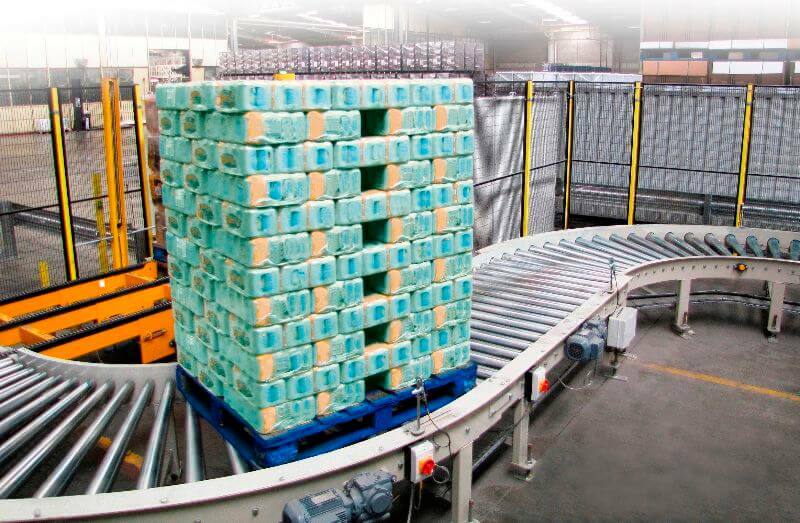 Picking from ergonomically designed carton live storage racking, offers a solution for fast and efficient order picking of a wide range of fast moving products. 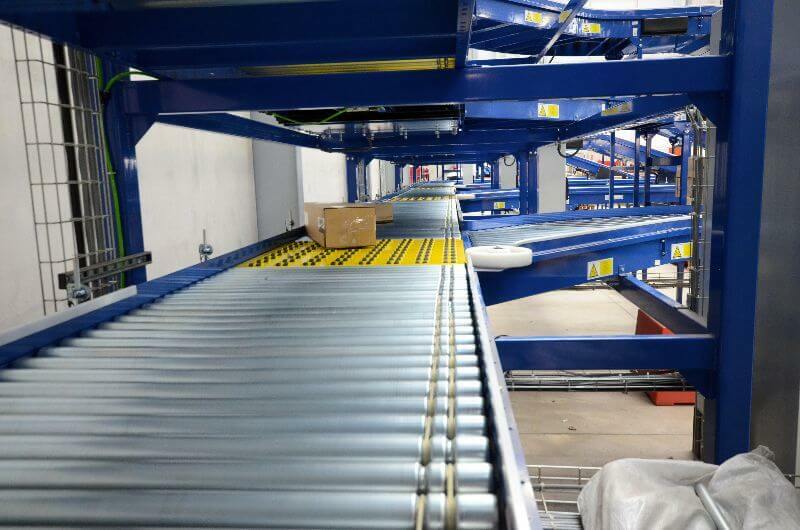 By integrating a roller conveyor across the front of the pick face, completed orders can then be conveyed through various picking zones and onward to packing and despatch. 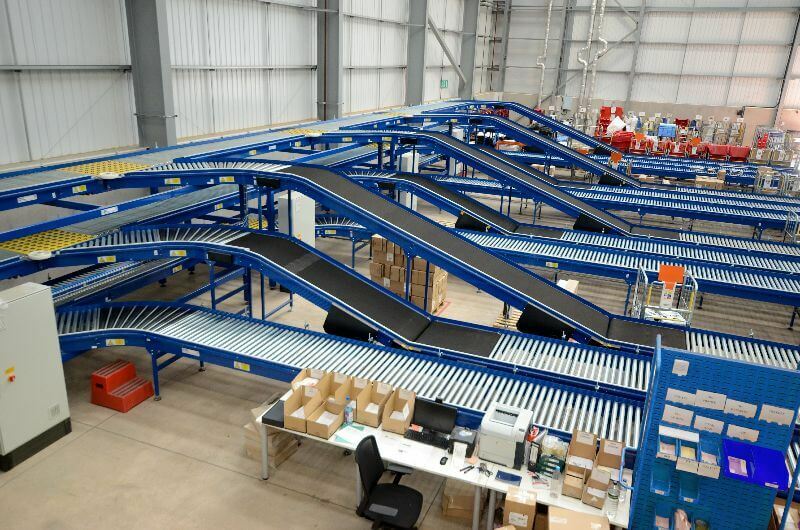 Fixed, mobile and vehicle loading/ unloading conveyors are perfect for the rapid handling of loose load items which can vary from parcels, cartons, tote boxes, bags and even odd shaped items such as curtain poles etc. The range comprises of telescopic boom conveyors, dockless trailer loaders and flexible powered/gravity conveyors.